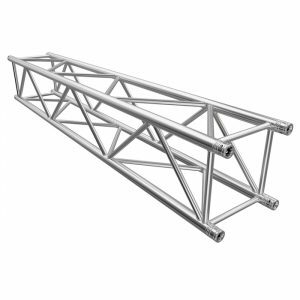 Our most versatile truss junction yet, the Variable Hinged Junction is designed with functionality and aesthetics in mind. The minimal profile perfectly blends into any truss structure while the pre-positioned holes on adjustment blades allow for angles up to 25 degrees. 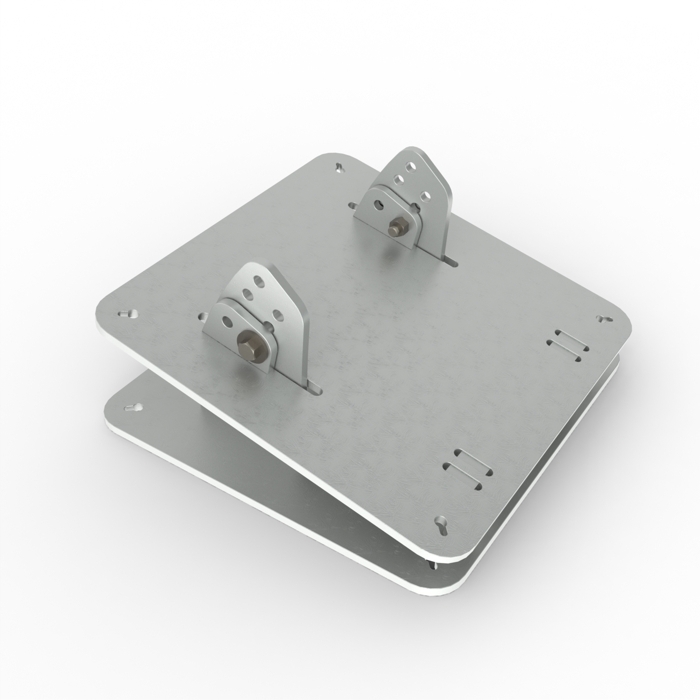 Modifying the angle on your variable hinge is as easy as undoing a pair of high tensile bolts and re-positioning them on 2.5 degrees incremental angles for a new setup.